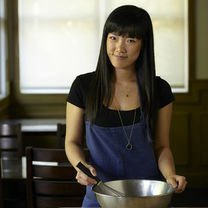 "This was the very first dish I ever ordered here, and it was a pretty perfect classic. The pairing of the buttery potato purée and sweet French prunes is perfect. 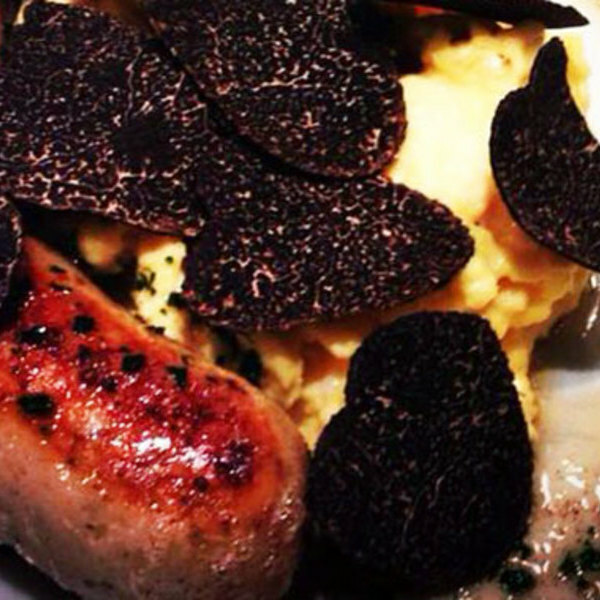 If you’re lucky, sometimes they serve the dish with truffles, which takes an already great dish to epic levels."